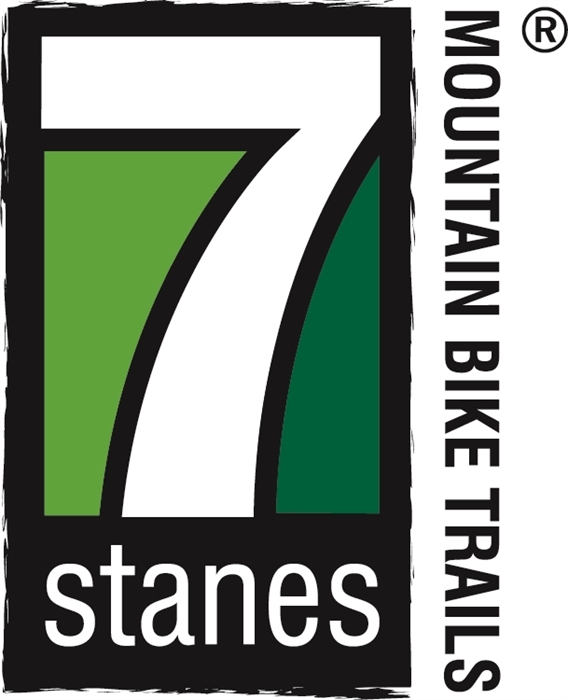 Innerleithen is known primarily as a centre for downhill riding, though it also has a quality cross country route - the 7stanes Traquair XC, a serious, challenging trail that provides yet another option in the Tweed Valley. 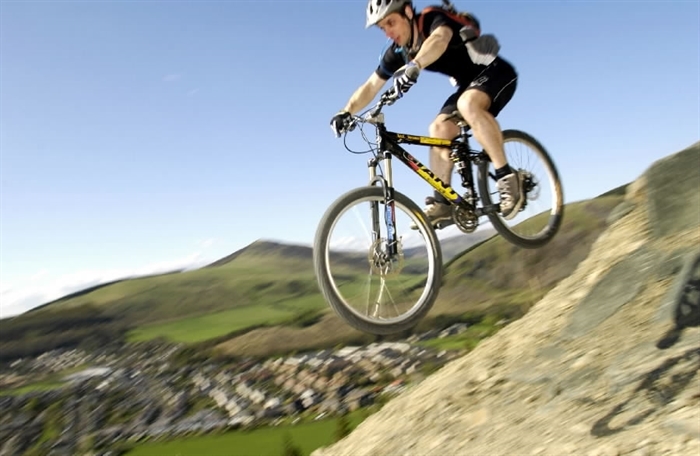 Like Fort William, Innerleithen is known primarily as a centre for downhill riding, though it also has a quality crosscountry route - the 7stanes Innerleithen XC, a serious, seriously fun, challenging trail that provides yet another option in the Tweed Valley. 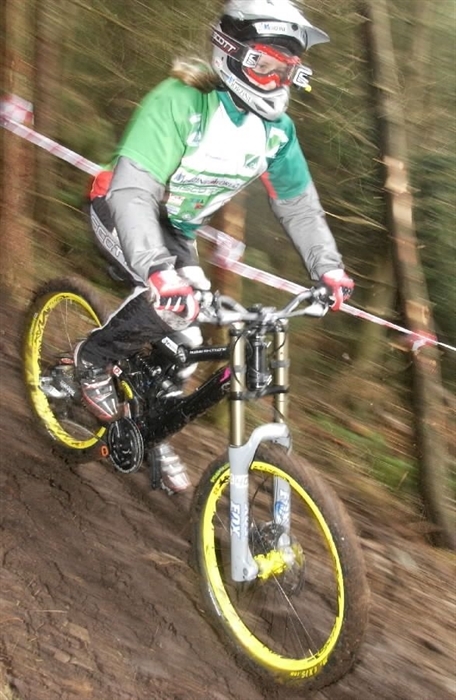 The Downhill tracks at Innerleithen are well established, and it is one of the most popular venues for riding and racing in Scotland, if not the UK. Currently there are four main tracks including the legendary 'Make or Break', a wide fast flowing track packed with huge berms, table tiops and doubles, which provides a great introduction to downhill riding. At the other end of the scale is the 'Matador', a full on steep, rocky, technical course with rock drops that require full commitment. In between these extremes are the 'Gold Run', and 'Cresta Run' two technical tracks built in classic Inners style - natural, rooty and tight down through the trees.